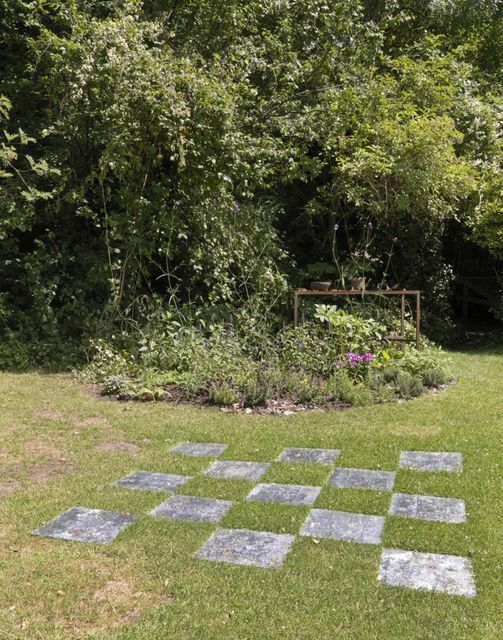 British artist Shelagh Wakeley and the breadth of her artworks is the focus of this exhibition at the Camden Arts Centre, which takes over all the gallery spaces and the garden as well. It's an exhibition about the forms and patterns of nature, with an added surrealism to them which the artist uses to give the natural world a sense of magic and majesty. 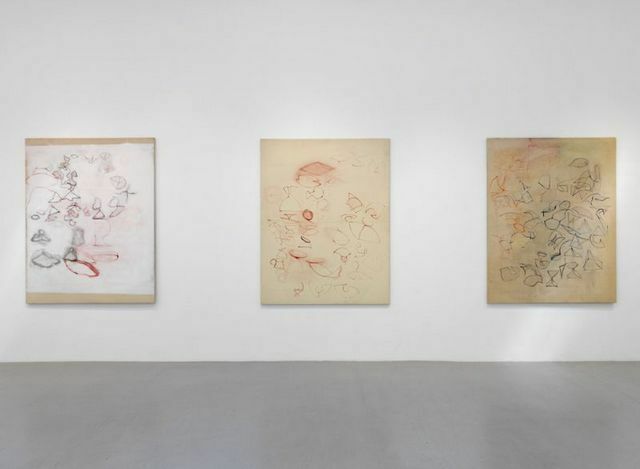 The work is spread across many mediums, but it's the drawings which are the disappointment, most feeling jumbled and incohesive. When simple geometric slashes and spirals are used in her art they produce some impressive framed works but they truly come into their own in the installations. In one room a large gold leaf sheet covers almost half the gallery; next to it are trolleys of decaying fruit painted gold. 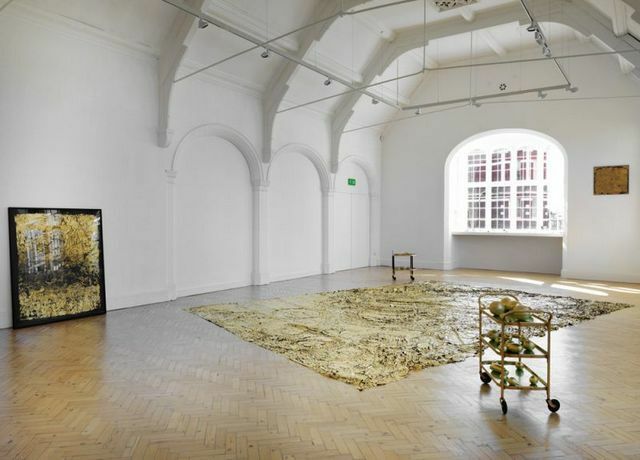 One piece of fruit has been smashed open so visitors can smell the work as they walk by and trudge across the sticky floor, making for an encompassing experience. So it's a shame to see another set of rotting fruit encased within a vitrine as it's this combination of sights and smells that are her strong point. This is lost when these objects are enclosed. 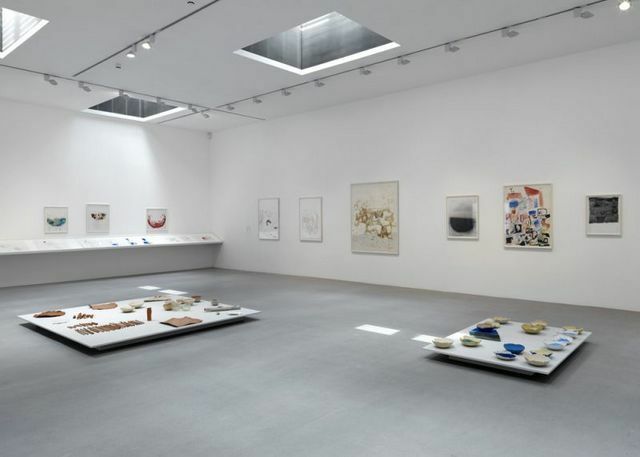 Visitors will smell the most powerful artwork before they see it: the air around the galleries is heavily spiced and it's only on turning the corner that viewers see what's behind it. 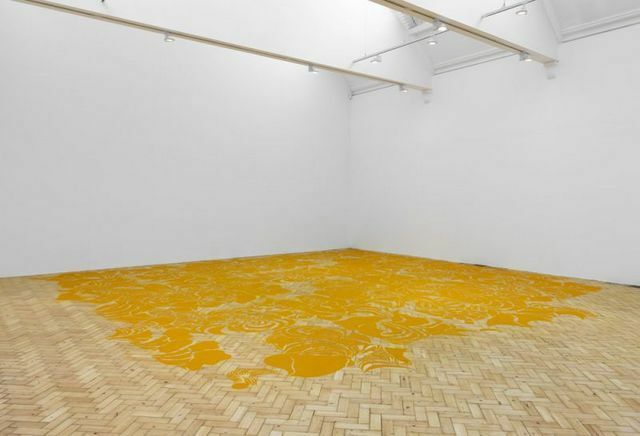 The natural spiral patterns prevalent in her other works has been replicated on a gallery floor using ground turmeric as the medium. 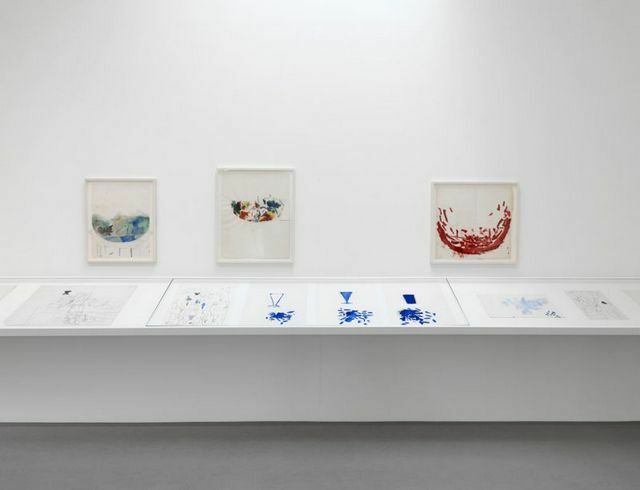 Wakely's goal was to create a sense of ephemeral magic, and though her works on paper and film fail to fulfil this ambition, her installations are more than up to the task and are the highlights of this show.